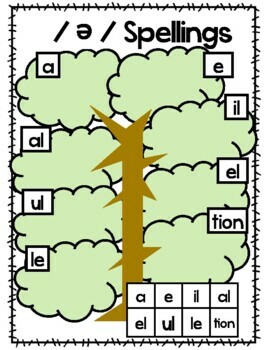 These spelling tree leaves are part of the CKLA curriculum for first grade. 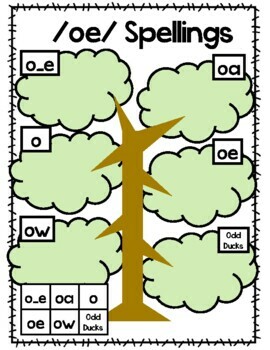 I laminate the trees and write the different words on them daily. 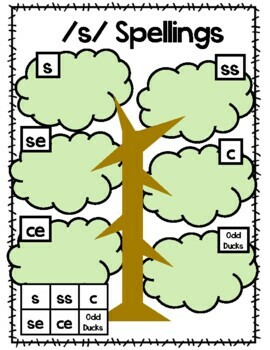 I also like to use the leaves that the curriculum suggests. To use these as an active engagement element to my lesson, I simply put one of the trees under my document camera and have students move the leaves to the appropriate branches! Later I use my penmanship to write the words on our master copy. 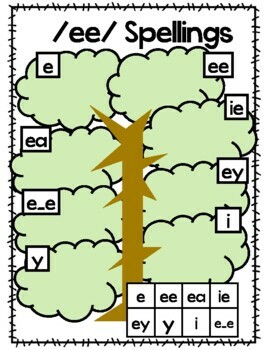 This product also includes spelling trees and spellings that are introduced in second grade, because I loop with my kids from first to second!